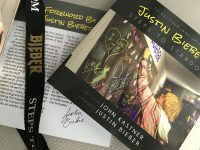 John Kastner is a lifelong writer, having spent thirty-three years as a journalist before penning the recently released book Justin Bieber: Steps to Stardom. 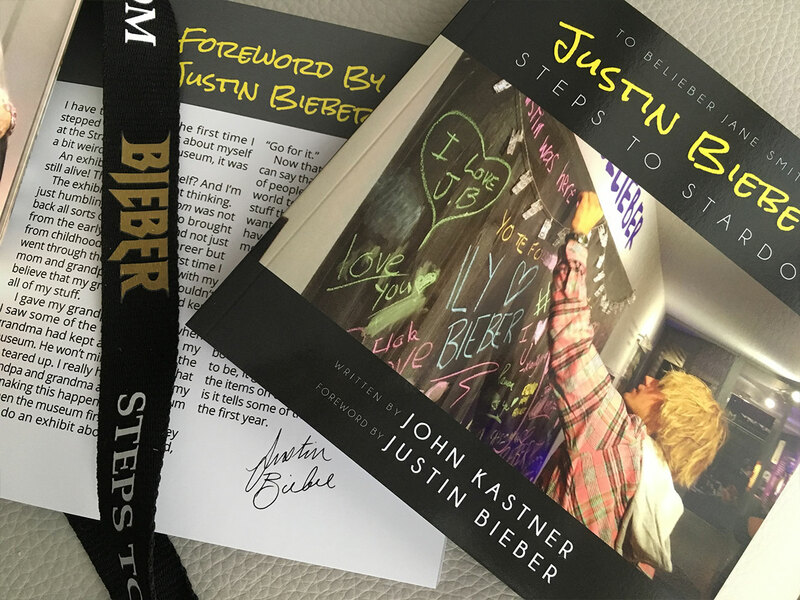 Join us as we chat with John about Justin Bieber and his new book! Susanne Carter provides insights on writing a first novel for debut authors, based on interviews with author of The Storm Arif Anwar. 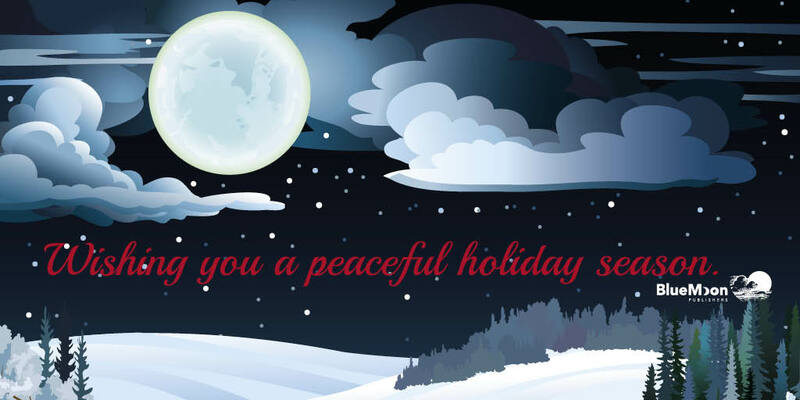 As each year comes to a close, we like to take a moment to reflect on all that we have accomplished and experienced. 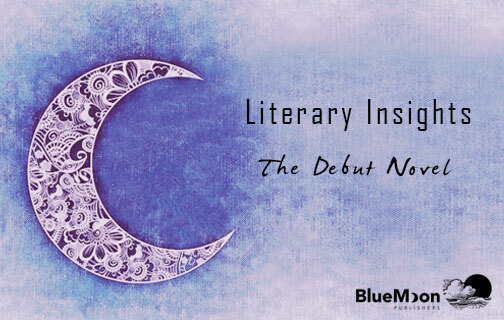 This year has seen the release of 10 new books, including 2 under a brand new regional imprint and several from debut authors. 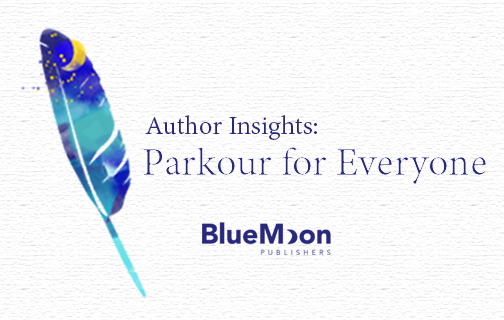 Flow Like Water author Mark Burley discusses his introduction to the sport of parkour in this Author Insights guest blog post. 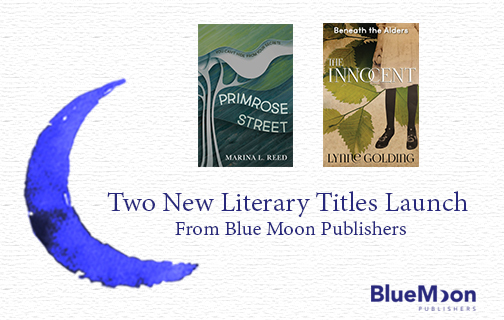 Today is yet another exciting day at Blue Moon Publishers, as two new literary fiction releases make their debuts! Both poignant and unforgettable, these novels are brought to us by first-time authors who certainly have a lot more in store. 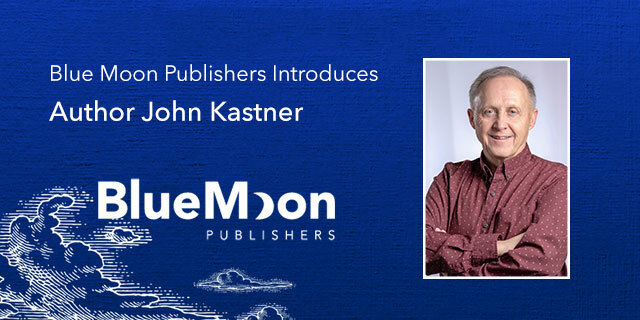 Check out our new titles, and help us congratulate our newest published authors! 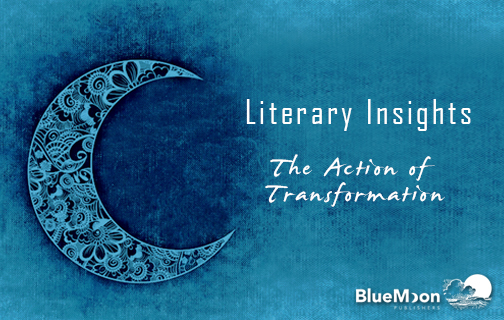 Susanne Carter analyzes the “action of transformation” in Caitlin Hamilton Summie’s To Lay To Rest Our Ghosts and discusses 3 elements that make this collection an impressive one. 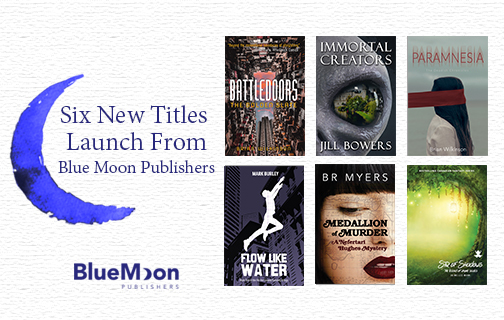 Today is an exciting day at Blue Moon Publishers: six brand-new titles are hitting the bookstore shelves all across Canada! From the latest instalment in a beloved fantasy series to a brand-new young adult horror-romance, this year's young adult and middle grade releases are sure to appeal to readers of all genres. 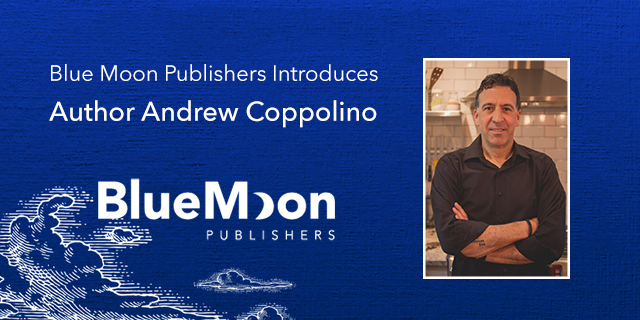 Andrew Coppolino is a Kitchener-based writer and broadcaster, and a food columnist with the Kitchener Post and CBC Radio in Waterloo Region. He is also the author of new Blue Moon Publishers book Farm to Table: Celebrating Stratford Chefs School Alumni Recipes & Perth County Producers, which pairs alumnus chefs from the Stratford Chefs School with their favourite food producers and farmers for a culinary adventure through Perth-Huron County. Author B.R. 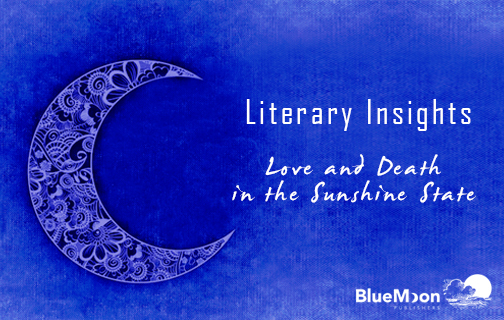 Myers discusses love and romance in young adult literature in this author guest blog post. 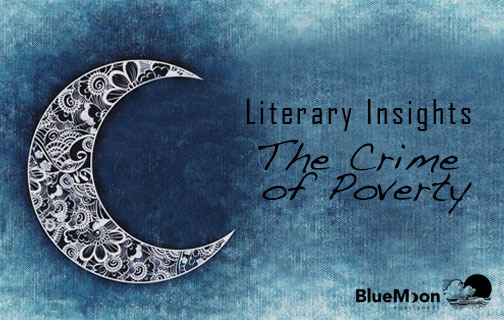 In this guest blog post, Literary Insights author Susanne Carter reviews Cutter Wood’s cross-genre narrative and discusses what makes it an exceptional debut.